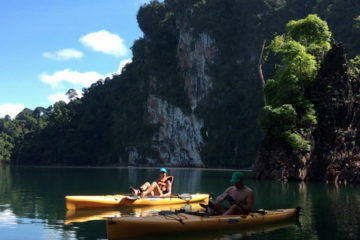 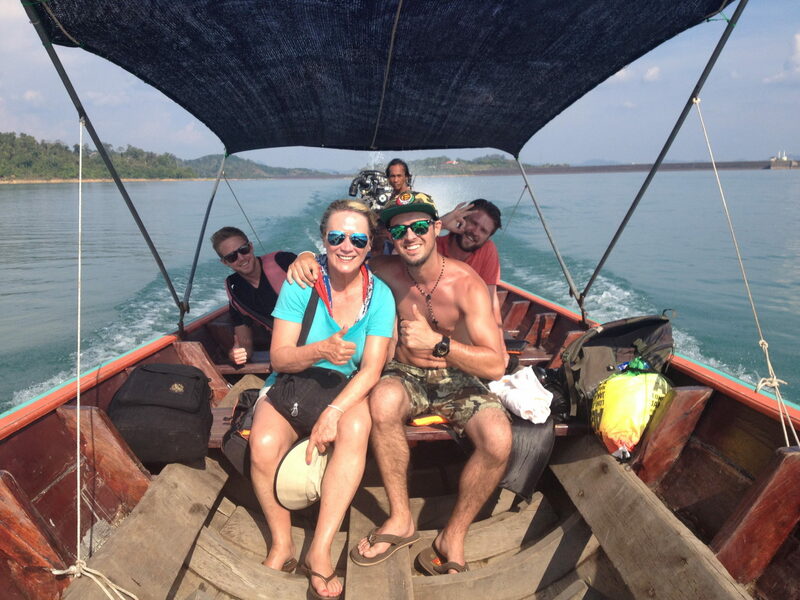 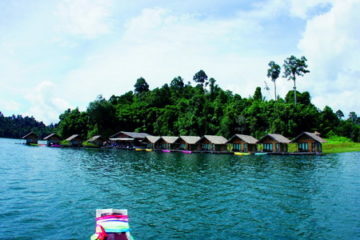 Basically, Khao Sok Lake Expedition (2Days 1 Night) is an overnight package that focuses on lake based activities. 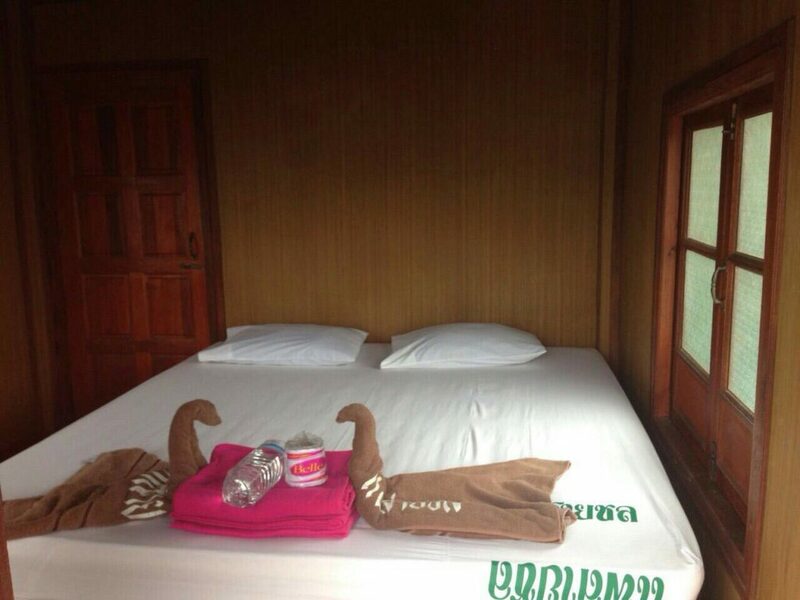 It is also an opportunity for you to stay over the night at a floating ralfhouse. 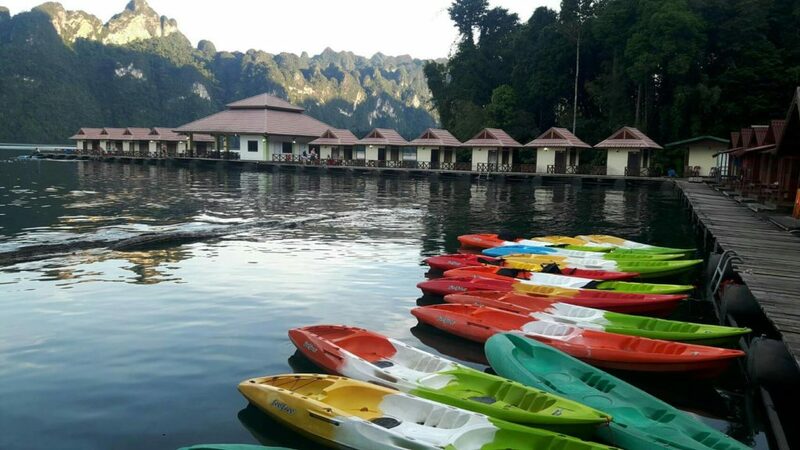 The tour package inclusive of the activities for bamboo ralfting along Khao Sok river with a short stop at river bank for coffee break in bamboo coffee cup. 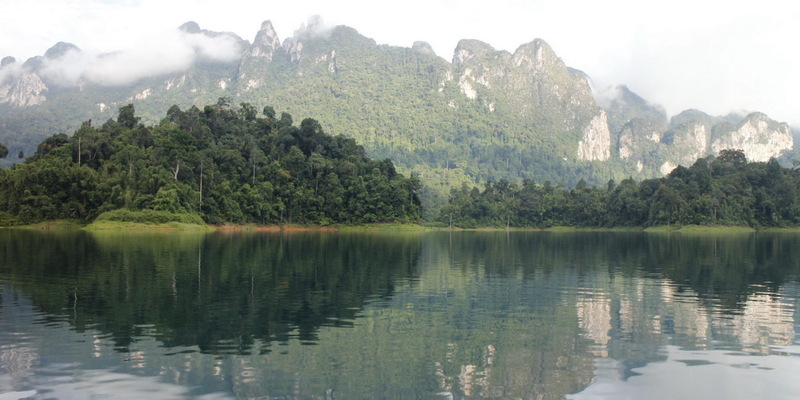 In the afternoon, you will travel across the beautiful scenery of Ratcha Prapa Dam with traditional longtail boat before check-in to floating ralfhouse. 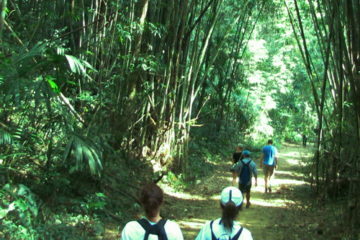 There will be an opportunity to do jungle trekking the next morning. 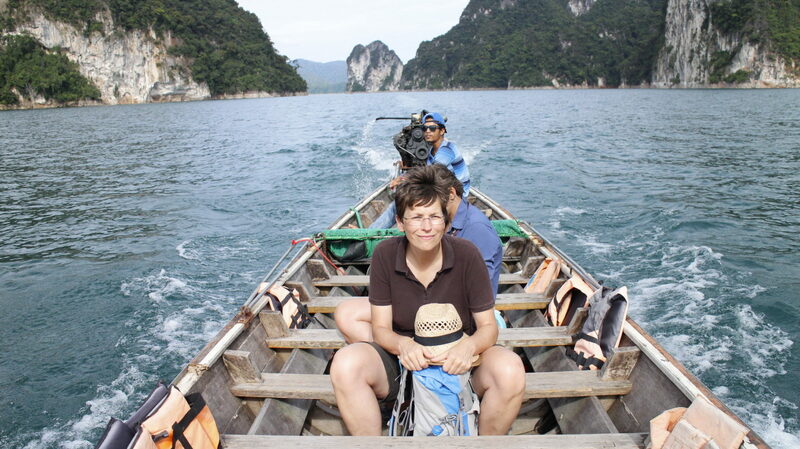 The distance is approximately 6 km back and forth. 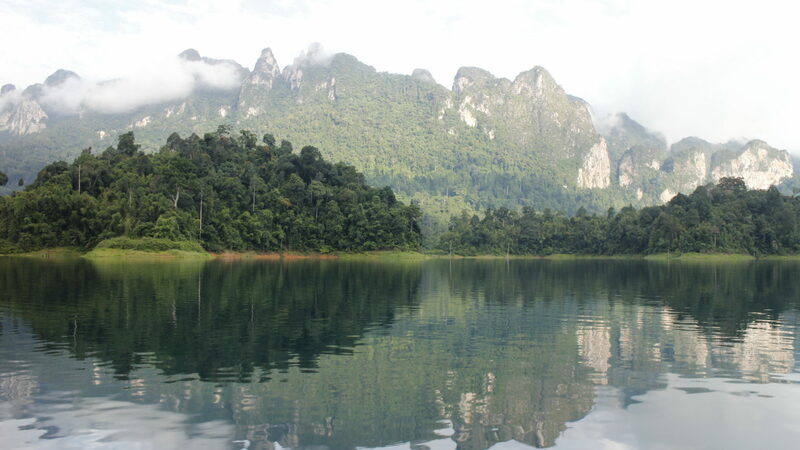 Cheow Lan Lake is a main attraction in Khao Sok National Park due to its majestic scenery and the diversity of the wildlife. 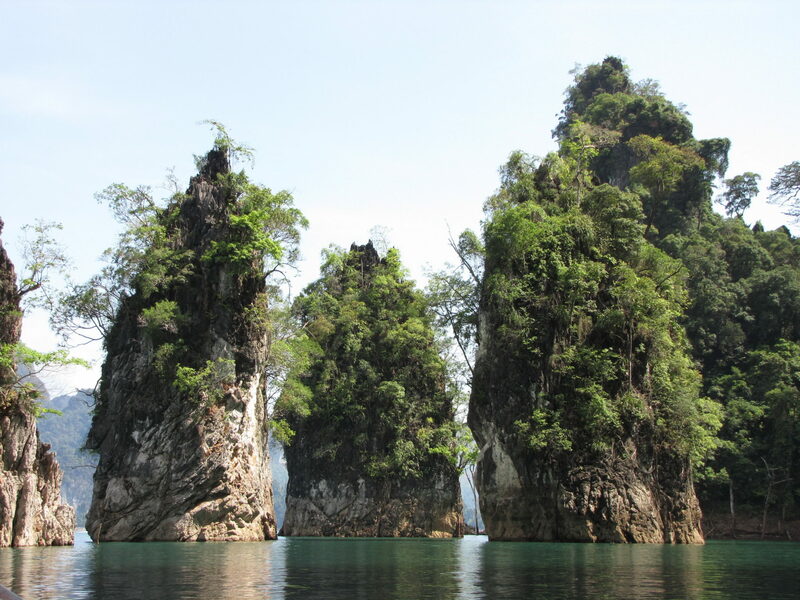 The stunning limestone formations, the “Gui-Lin” of Thailand, are named after a similarly unique landscape in China. 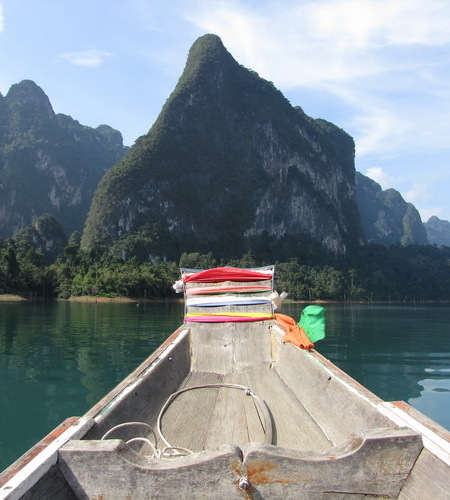 Travel across the lake on a traditional longtail boat taking in the dramatic karst cliffs and seeing rare and exciting wildlife along the way. 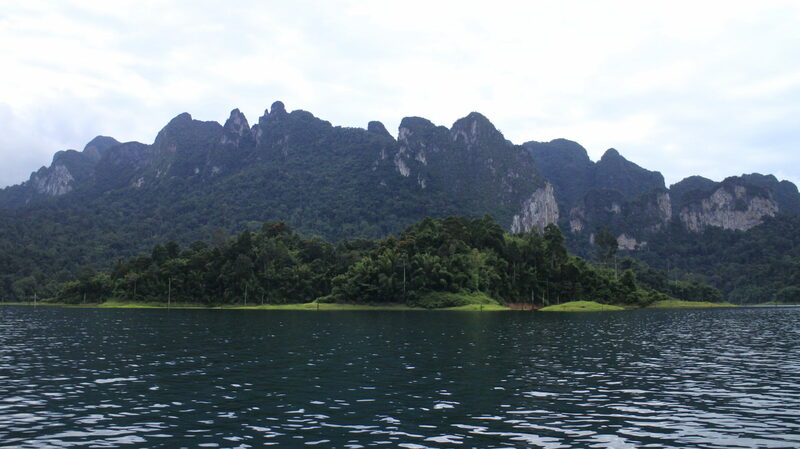 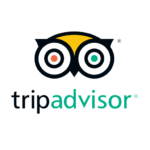 An excursion to Khao Sok is a highly-recommended Green Andaman Travel speciality and not to be missed when visiting Khao Lak.